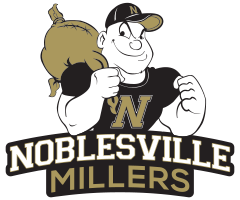 The Noblesville Millers were defeated by the Fishers Tigers 51-45 in The Mill on Friday night. 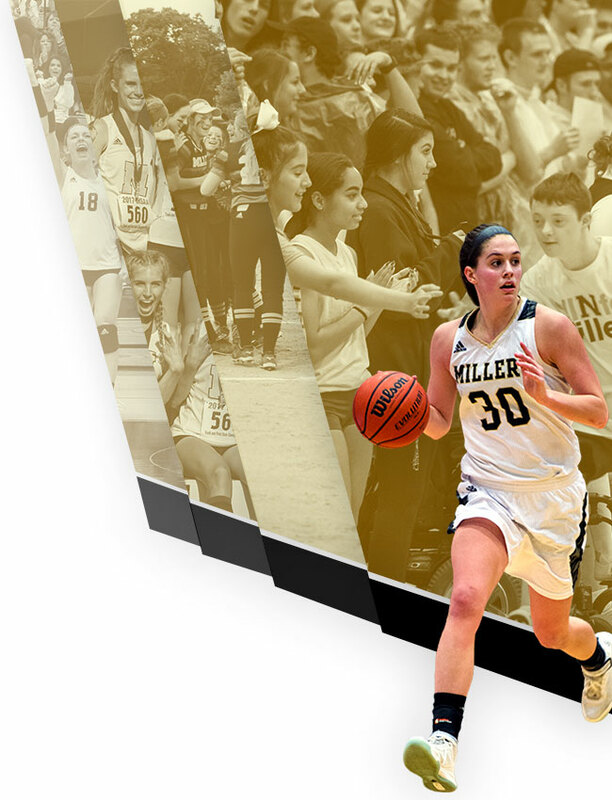 The Millers were led in scoring by David Lloyd’s 19 points. 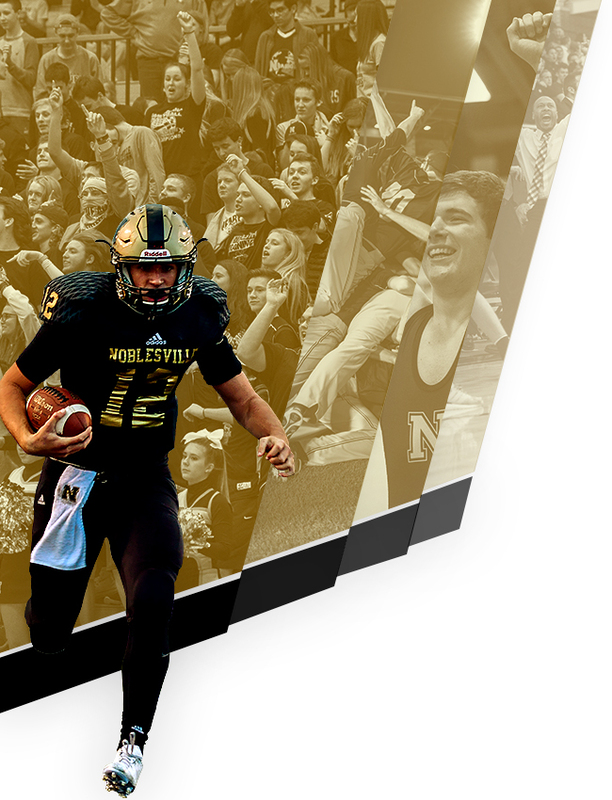 Noblesville hosts the Carmel Greyhounds on Friday, December 7 at 6:00 p.m. with the varsity game to follow.